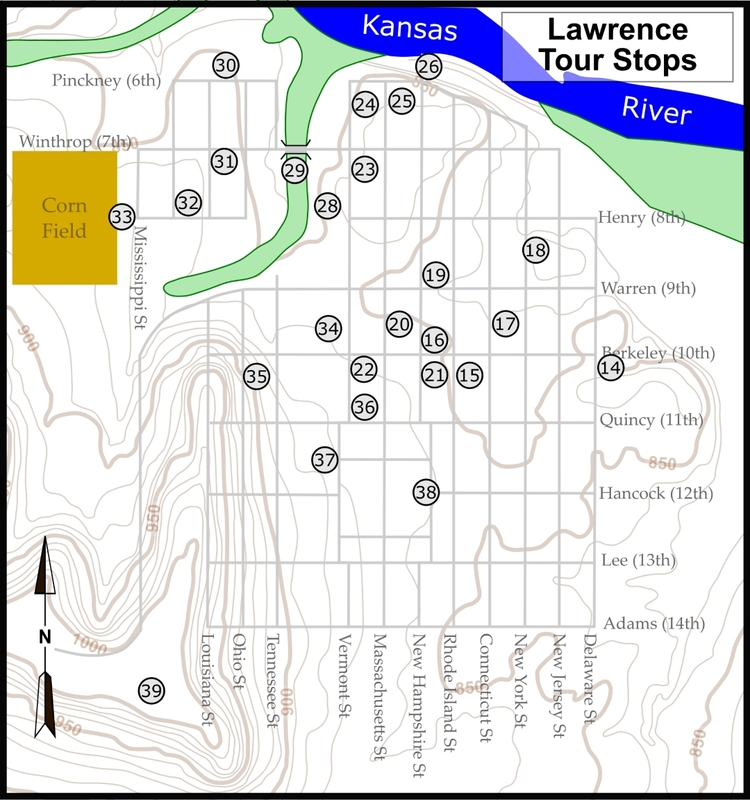 South Park was the rallying point used by Quantrill before he retreated south from Lawrence. 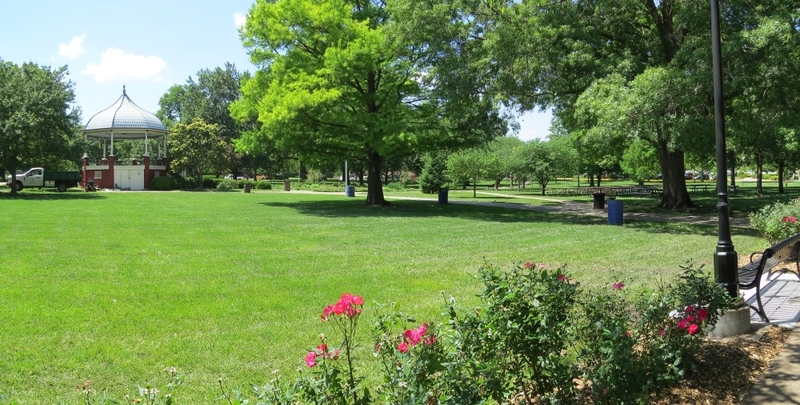 The South Park gazebo was erected in 1906. 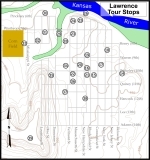 A detailed map of Lawrence showing location of the South Park tour stop. Click on thumbnail to load high resolution version of the map.